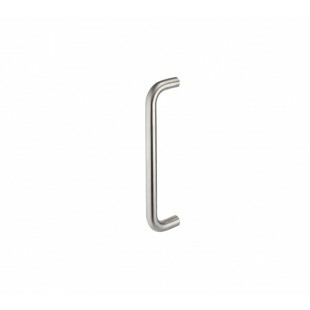 Our d pull door handles are a popular choice for interior doors. 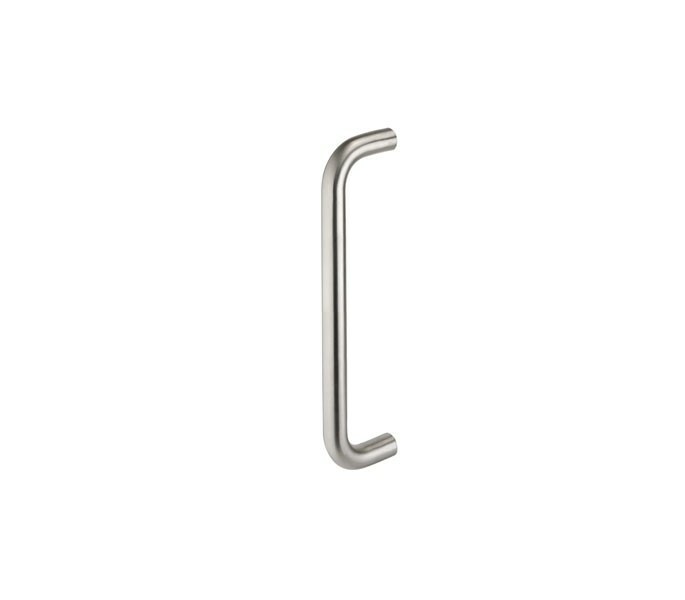 These pull handles have a stunning satin finish which offers a stylish matte appearance suitable for many applications. 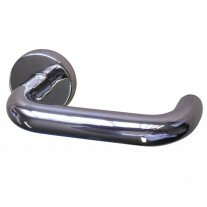 Manufactured from high quality Grade 304 Stainless Steel these handles are strong and corrosion resistant. 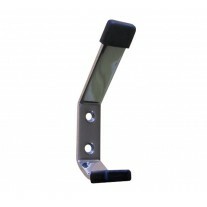 Overall, this product is durable and ergonomic, at the same time as providing an attractive handle for your doors. 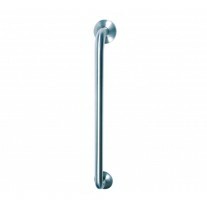 The d pull door handles have a diameter of 19mm and centre measurements of 150mm. They are supplied individually with two bolt through fixings suitable for use on timber doors.